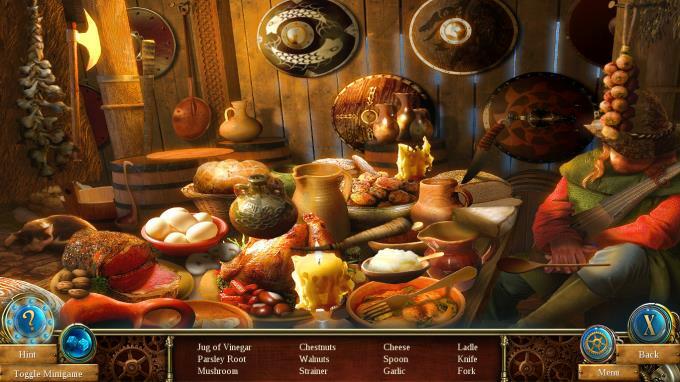 Posted by Admin | May 18, 2015 | Adventure, Casual, Hidden Object, Horror, Point & Click, Puzzle. Time Mysteries: Inheritance – Remastered Free Download PC Game Cracked in Direct Link and Torrent. 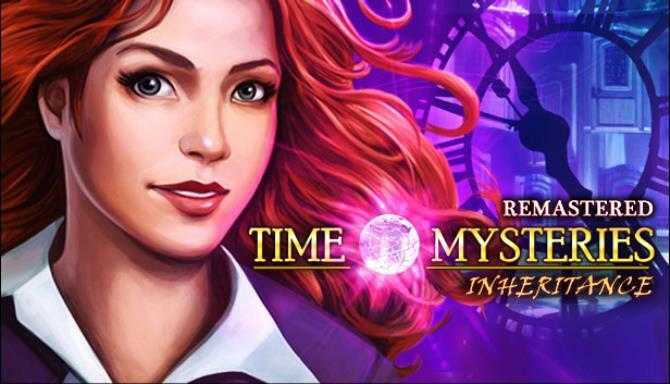 Time Mysteries: Inheritance – Remastered – Face the Time Traveller to save the future!. 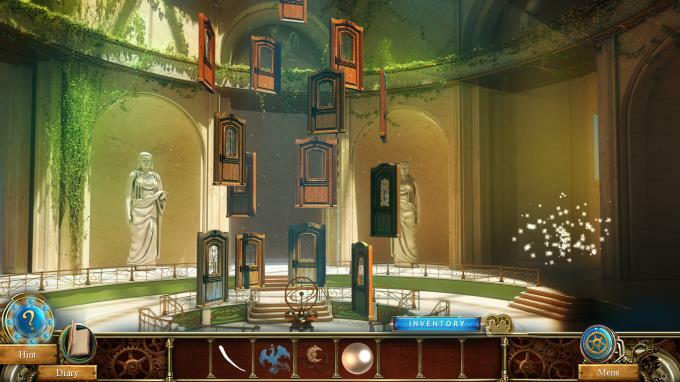 Time Mysteries: Inheritance – Remastered is an enhanced version of one of the most important games in Artifex Mundi’s portfolio and the first chapter of an exciting trilogy of time travel games from 2010. Vivien Ambrose, a young doctor of physics, goes to her father’s house to celebrate a recent scientific achievement. When she gets there, she finds out her dad is nowhere to be found. While looking for clues to her father’s disappearance, our protagonist finds a strange letter, which bestows upon her an unexpected family inheritance: seven magic rings and a crystal ball. These mysterious items will grant her the power to travel through time. The artefact gives Vivian a glimpse into her father’s fate: for reasons unknown, he has been abducted by a mysterious Time Traveller. The Mysterious Nexus Machine – travel through time and space! Fully voiced dialogue – each character now has a distinct voice!